Among the tussock grasslands at Te Anau, on the shores of the South Island's largest lake, Red Tussock Motel offers true southern hospitality at the gateway to Fiordland. Owners David Herron and Irene Benfell-Herron know that personal service and going the extra distance make every stay a special one. 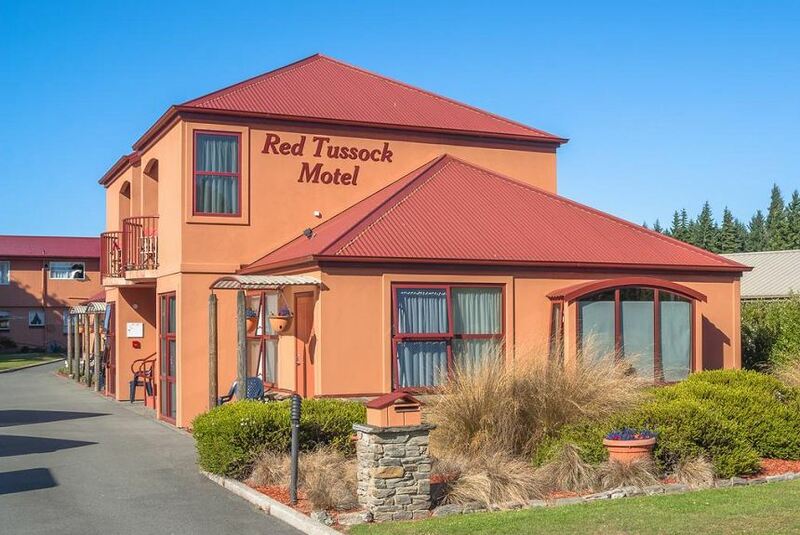 Red Tussock Motel can cater for small groups or larger ones, with a range of studio and apartment accommodation. David and Irene are passionate about the area and its many attractions, and are only too happy to share their wealth of local knowledge. If you’re here to walk the world-famous tracks, visit Milford or Doubtful Sound, or to take in Te Anau's natural beauty and outdoor activities, Red Tussock Motel provides the perfect location and level of comfort for gearing up or winding down.